It’s going to be one of those weeks where organization is key. 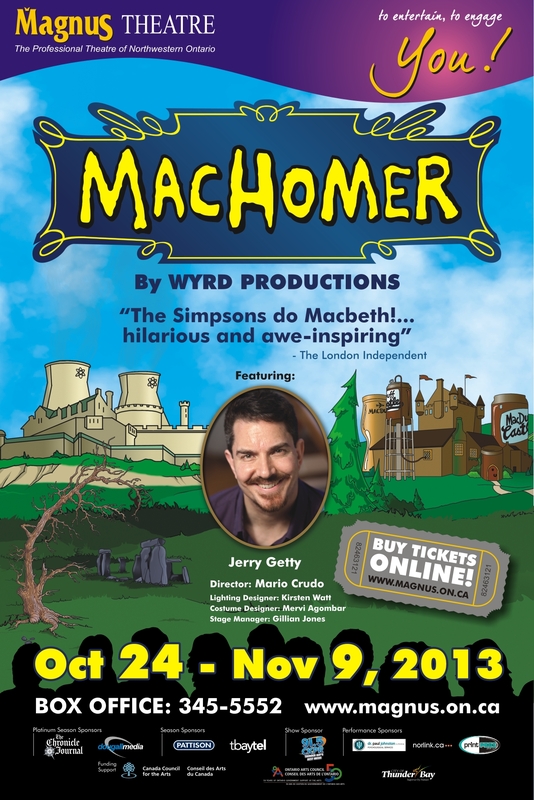 This week, ENG3U and ENG2D students will be heading to Thunder Bay on Wednesday and Thursday for a whole slate of activities including the play ‘MacHomer’ at Magnus Theatre and a tour/workshop at the Thunder Bay Art Gallery. It’ll be fun! ENG3U students: Your Frankenstein essay rough copy is due this week. You need a completed outline, too. Let me know if you need help. BTA3O students: I’m pretty pumped… our Raspberry Pi kits are in! We might not get to them this week, but next week for sure. 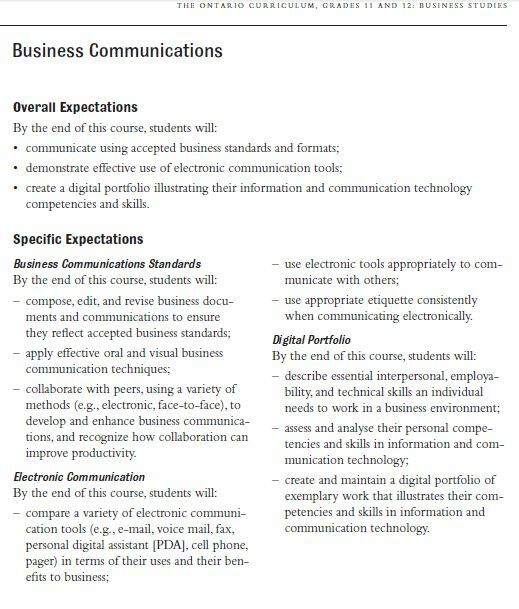 Otherwise, this week will focus on Business Communications, which is another expectation of the course. It involves more writing, but you folks can handle it like champs! ENG2D students… you will move ever-closer to finishing To Kill a Mockingbird this week. In fact, in a perfect world, it will be finished this week. That means you need to keep reading! I’m delivering some workshops on website creation and social media for educators in Thunder Bay on Friday, so I won’t be around. MIDTERMS are coming out very soon. I have to have all marks into the office by Monday, November 11. Therefore, all outstanding assignments are due by Friday, November 8.